March 31, kids from Little Lamb Day Care at Bay Leaf Baptist Church had a special visitor come in for a FastMed Urgent Care Education Day. 10 children from the class participated in learning the basics of medicine, when to call 911, first aid, CPR and injury care, as well as how to wrap a wound, use crunches and how to use an Epipen. Reza Hatefi, VP of Provider Relations and Physician Assistant at FastMed Urgent Care in North Carolina, guided the class through an interactive experience on the basics of medical care, what it is like to treat patients as a medical provider and answered questions from the class. FastMed’s Education Day is part of the FastMed Cares Community Program. 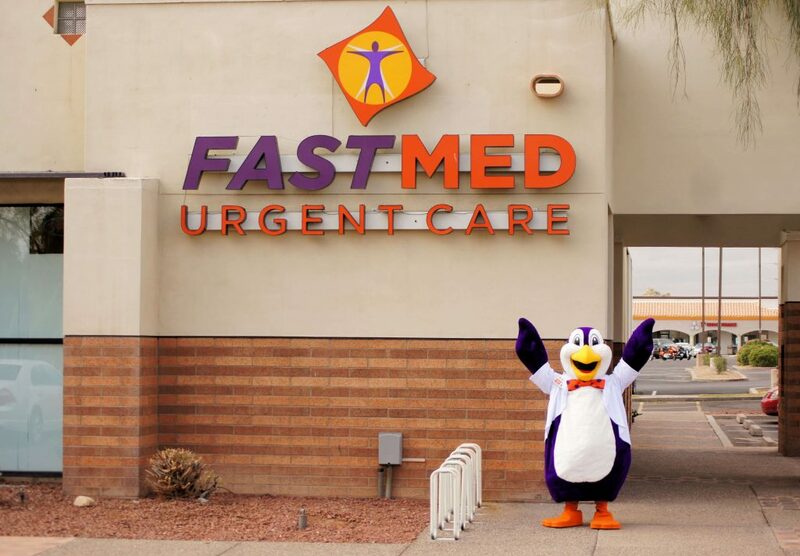 Through the FastMed Cares Community Program, our commitment to the community extends beyond the doors of our urgent care. Visit FastMed Cares Community Program Page HERE, or visit www.fastmed.com/fastmedcares for more information about the program.